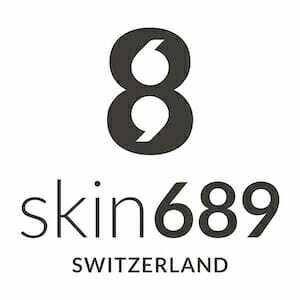 skin689 are highly effective, active ingredient-based, skin firming cosmetic products made in Switzerland. Specialising in the correction of unwanted visible alterations of the skin, it combines innovative, exclusive, tested and proven active ingredients against cellulite and contour loss. The Creme Anti-Cellulite is the bestseller of the Swiss brand. Based on this success, the scientific team has developed additional skin firming products for the neck and décolleté as well as for the upper arms. 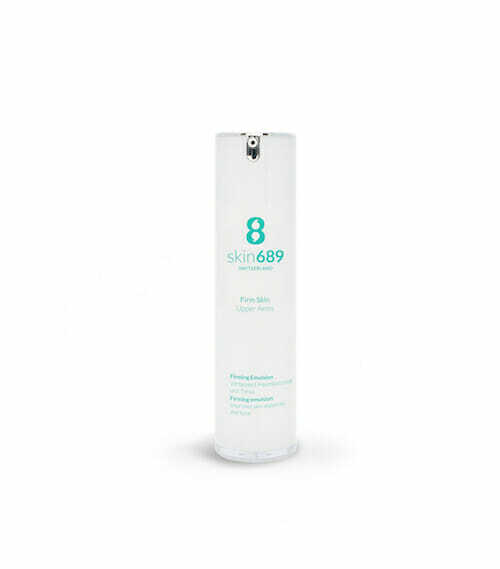 Each product is developed specifically for the targeted area, aiming to enhance the skin’s appearance. For skin689, the skin is the expression of everyone’s personality and individuality, and beautiful skin is an important aspect of quality of life. 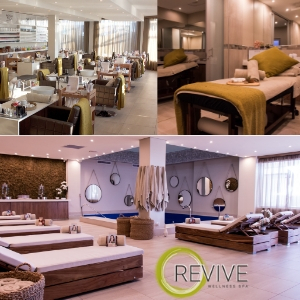 Enter now to stand a chance at treating your skin to pure luxury with a skin689 hamper valued at R1605!